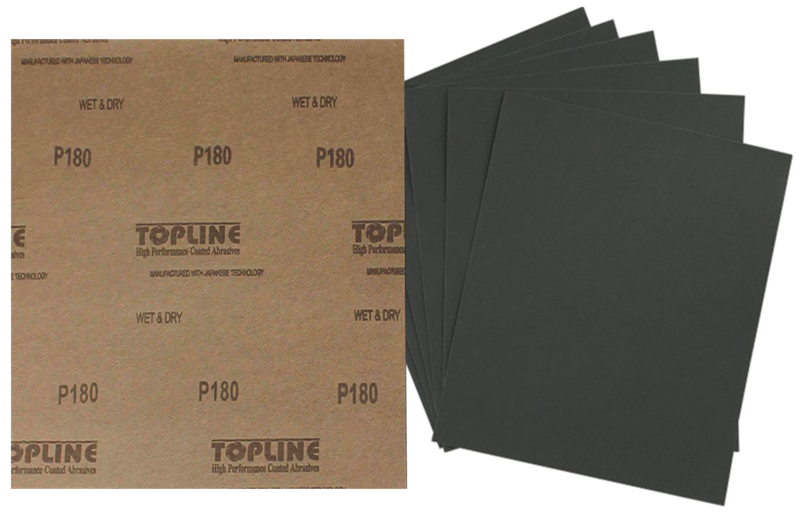 Topline’s Waterproof papers are designed and engineered to provide superior surface finishing. It is used in various industries in the market like automotive, construction, steel. Fine finishing in various operations like paint polishing and removal, putty grinding and sanding etc. Made of Silicon carbide Abrasive grain, ensures high efficiency and uniform finish. Talk To Us – We’re Here To Help! Established in 1997, Sak Abrasives – A division of Sak Industries Private Limited has gained international recognition as a world - class producer of bonded, coated and super abrasive products. The high quality finish and cost - effectiveness of our products have made us the preferred choice of many leading corporations in India and the USA.